Five Ethiopian dissident groups in exile said they have formed an alliance to bring a change of government back home, describing Prime Minister Hailemariam Desalegn's government as oppressive. The new group is called the People's Alliance for Freedom and Democracy, according to a joint statement issued Friday in Oslo, Norway, where the groups met recently. 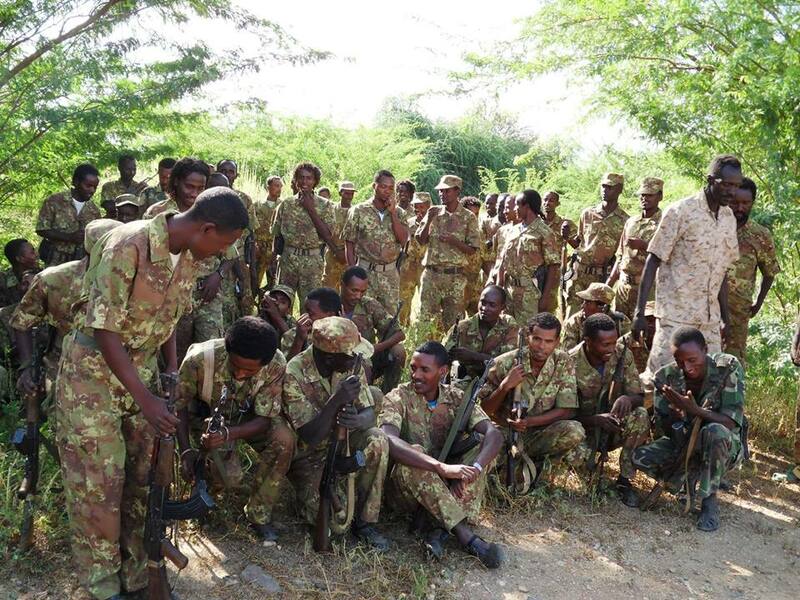 The alliance was formed by the Benishangul People's Liberation Movement, the Gambella People's Liberation Movement, the Ogaden National Liberation Front, the Oromo Liberation Front and the Sidama National Liberation Front, the statement said. "The (alliance) will create an opportunity for all peoples in Ethiopia to co-create a transitional political order that is based on the consent of all peoples, where the outmoded hegemonic culture of a single group dominating the rest is dismantled and a new just political order is established, where the respect of the right to self-determination is genuinely granted to all," the statement said. The group said it "will conduct diplomatic, advocacy, information and other campaigns to change the current undemocratic political culture and oppressive system in Ethiopia." Ethiopia's ruling party won every seat in parliament in May elections, raising questions about the credibility and fairness of the polls in a country whose government is accused by human rights organizations of harassing and jailing its opponents. At the time, Prime Minister Desalegn defended Ethiopia's commitment to democracy and said the country needs "ethical journalism," not reporters that work with "terrorist groups." Ethiopia is the second-worst jailer of journalists in Africa.